The Second Company Governor's Foot Guard Band is the musical arm of one of the oldest continually active military units in the United States. It was chartered in 1775, and the first Commandant was Revolutionary War General Benedict Arnold. The present Commandant of the Second Company is Major Richard K. Greenalch Jr.. The Second Company Governor's Foot Guard has mustered its members when needed, in part or as a whole company, to aid in the defense of the United States in all wars from Revolutionary War through both World Wars. It was the first organized military unit to take action against the British. Many of its founding members continued on the greatness. Among them are Aaron Burr (Vice President to Thomas Jefferson), Ethan Allen (Commander of the forces that captured Fort Ticonderoga), and James Hillhouse (United States Senator from Connecticut). Brigadier General Michael W. Trentalange is a renowned American military band conductor with 57 years experience. During World War II, he had the honor of playing for General Douglas MacArthur, and conducted the peace ceremony in Manila at the end of the war. He has organized and commanded bands for the Connecticut National and State Guards, the U.S. Army, and the Army Ready Reserve. 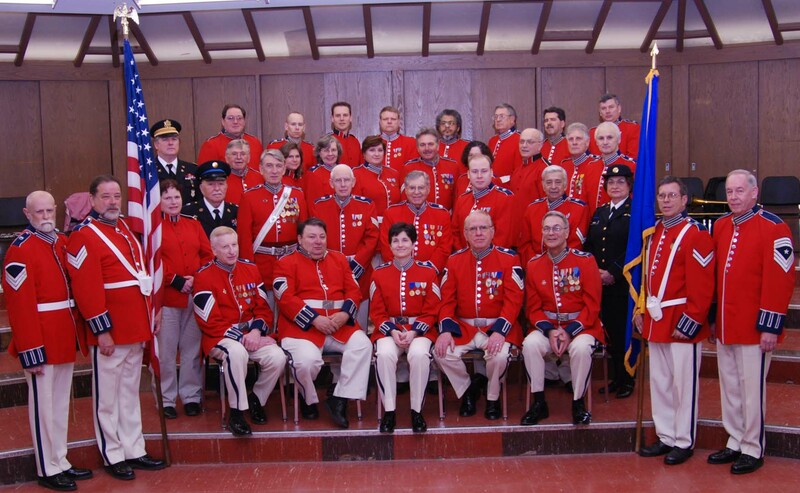 After many years of retirement, BG Trentalange was called upon to reorganize the Second Company Governor's Foot Guard Band which has been inactive for years. Applications for membership are being accepted. Click below for the 2nd Co. GFG Band's rendition of our National Anthem.